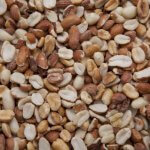 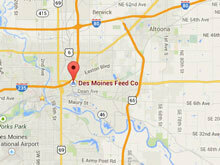 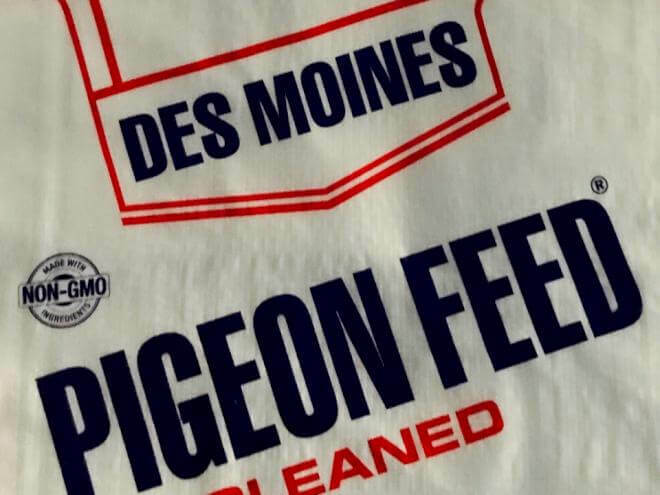 Des Moines Feed Flyer Pigeon Mix is an excellent versatile ration for racers and show birds. 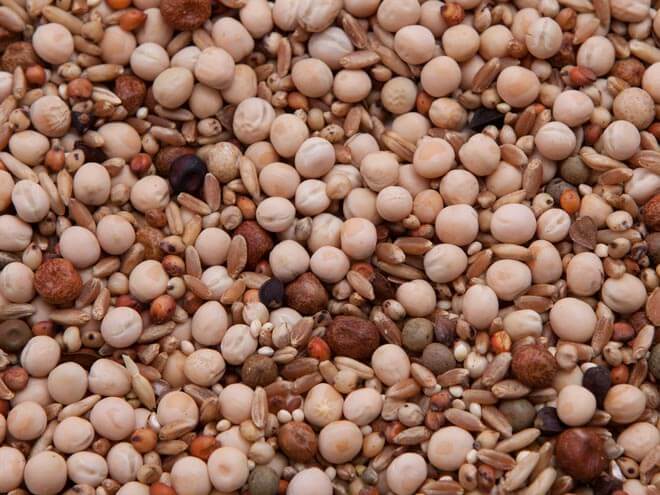 This blend contains 40 percent various peas. 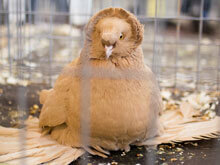 It should be fed straight for a show conditioner or add 30-40 percent corn to increase energy for racing. 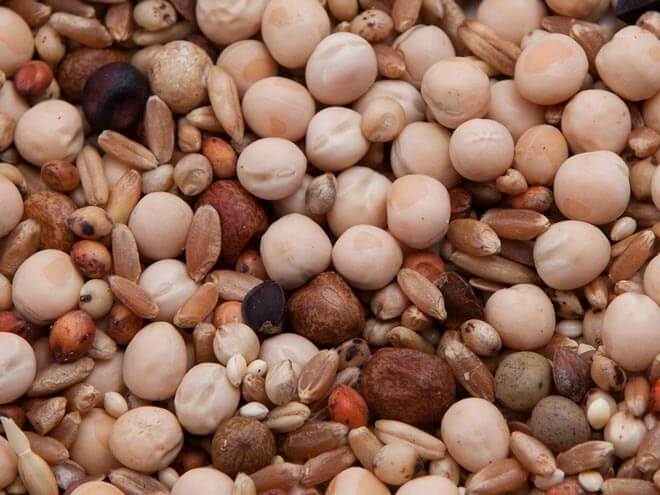 Canadian Field Peas, Milo, Hard Red Winter Wheat, Maple Peas, Oat Groats, White Proso Millet, Flax, Austrian Peas, Buckwheat, Hemp.